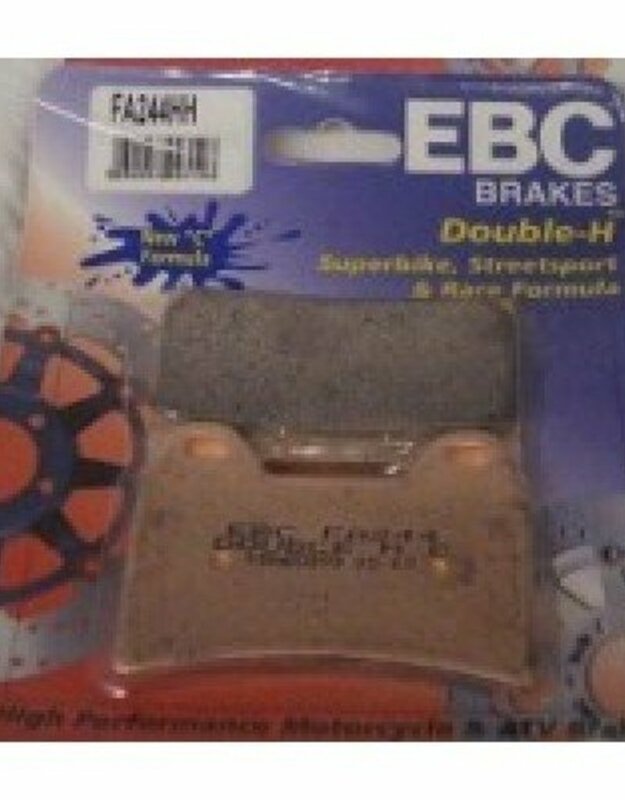 Sintered double H. Superbike, Streetsport and Race Formula, made in NEW "C" Formula alloy and now offer even further improved stopping power, faster bed-in and less brake noise. More Bite, Better Feel, Longer Life, Reduced Rotor Damage, so all in all fantastic performance and value for money. 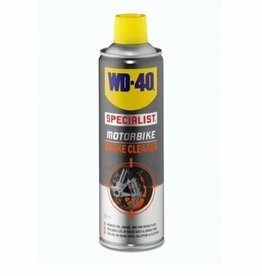 This product is designed to quickly remove brake dust, dirt, oil, and brake fluid from brake and clutch systems. The fast working formula dries in minutes and leaves no residue. 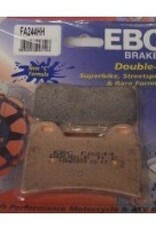 Regular cleaning helps brake discs and pads last longer.